Call and schedule your free consult to see if Acupuncture and/or Herbal Medicine can help!  Alex Torres is currently working with Charleston Pain and Rehab in West Ashley. We offer Acupuncture, Herbal Medicine, nutrition and massage techniques to address: acute/chronic pain, sport/work injuries, headaches, digestive issues, anxiety/depression, smoking cessation. An integrative approach of Traditional Chinese Medicine and Western Medicine are utilized to help you regain the healthy life you deserve! Please print, fill out, and bring to your first visit. This will be used to discuss your health concerns and goals while helping us determine how we can help! Print, fill out and bring to treatments if continuing after initial consult. Remember, the more information you can provide, the better its used for assessment . Reach us at (843) 556-3462 to schedule a free initial Acupuncture consult to discuss which treatment options best suit your specific needs. Alex Torres L.Ac, Dipl. O.M.